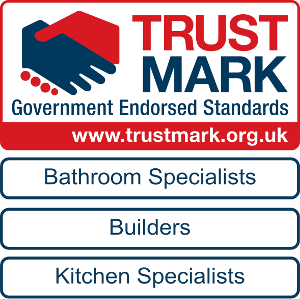 In conjunction with the Federation of Master Builders we are also affiliated with Trustmark, a government endorsed organisation. APM Construction follow a Competent Person Scheme under CERTASS for the installation of replacement windows, doors and conservatories. We are competent to self-certify our work in line with current Building Regulations as an alternate method to using Building Control, in conjunction with the terms enforced by CERTASS we also give our customers an IBG – Insurance Backed Guarantee. After the work has been completed our customers receive a certificate, this is now a legal requirement when selling your home. 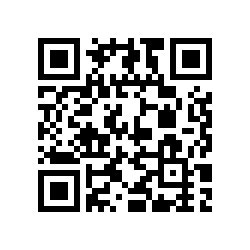 For more information please see the leaflets and link below.